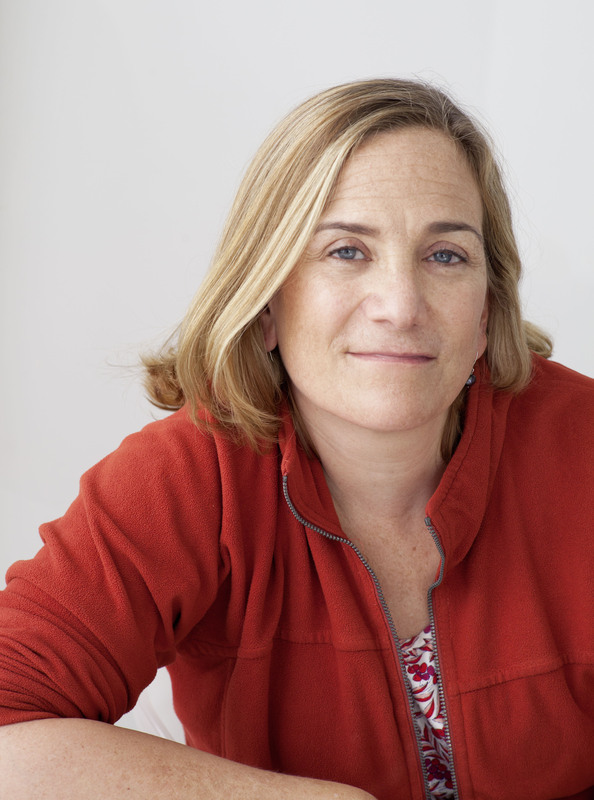 Tracy Chevalier spoke about her latest novel, New Boy, a rewriting of Othello. Tracy is best known for her historical novels, including the international bestseller Girl with a Pearl Earring (which sold five million copies worldwide and was made into a film starring Colin Firth and Scarlett Johansson) and, most recently, At the Edge of the Orchard. She grew up in Washington, DC and went to an elementary school with a majority of black students. It was this experience that led her to choose to rewrite Othello. The result is her latest brilliant book – New Boy. ‘Othello is about what it means to be the outsider, and that feeling can start at an early age. We have all at one time or another stood on the edge of a playground, with the bullies circling, wondering if we are going to be accepted’. The tragedy of Othello is transposed to a 1970’s surburban Washington schoolyard, where kids fall in and out of love with each other before lunchtime, and practice a casual racism picked up from their parents and teachers.